Six Hermosa Beach luxury homes priced over $3,000,000 sold during the fourth quarter of 2015. Five of the luxury properties were single family residences, one was a townhouse. 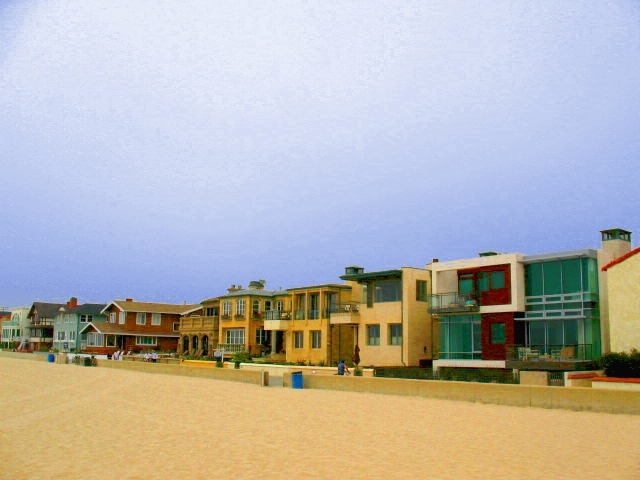 The properties were all located in the Sand Section of Hermosa Beach. 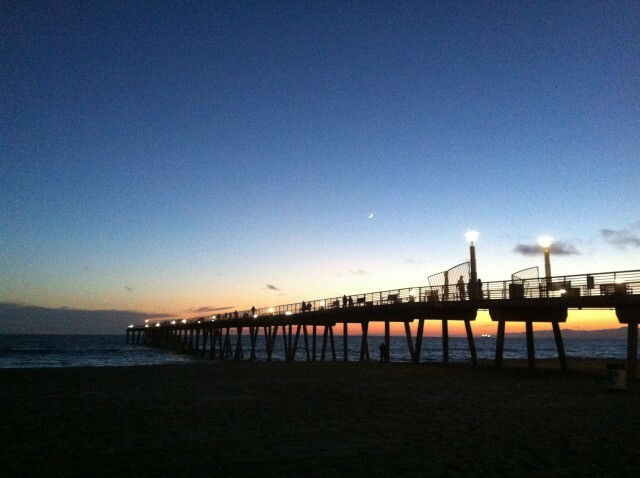 Two Hermosa Beach luxury homes priced at or above $3,000,000 are currently in escrow with accepted offers. If you're in the market to purchase a Hermosa Beach luxury home there are currently ten luxury residences listed for sale in the over $3,000,000 price range. 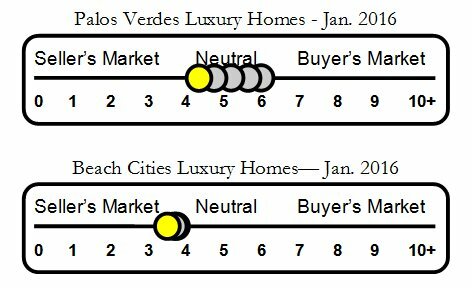 If you're considering selling a Hermosa Beach luxury property being familiar with current listings and recent sales is imperative.